The Defender Office Cable Duct is the perfect cable management solution for offices, public spaces and studios. Made from durable polyurethane, the Defender Office has a low profile design with internal channels for up to four cables. 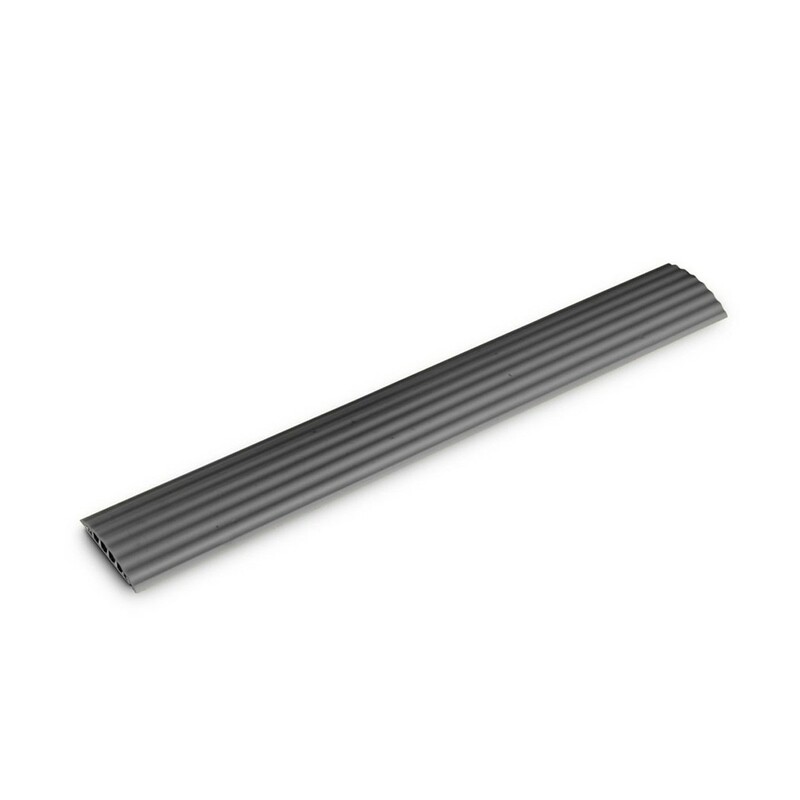 The Defender Office cable trunking features a zigzag connector system and integrated cutting guides, allowing you achieve the perfect length for any environment.